January 24, 2018 — Comments are off for this post. On January 31st, I'll be heading out to Denver for the 2018 Women Grow Leadership Summit. You may have attended my panel discussion at last year's Summit, "Parenting in the Cannabis Industry," but this year, I am thrilled to discuss another topic that I'm certainly familiar with. I am honored to join fellow panelists Dasheeda Dawson, Morgan Noble and Felicia Davis for our Breakout Session, "Big Brand Insights to Guide Your Cannabusiness Marketing." During this panel discussion, we'll be sharing insight into developing a power house brand and how to establish yourself in the marketplace. Additionally, we'll discuss the unique challenges entrepreneurs face in the cannabis and the ways you can overcome them. When I left last year's Summit, I felt inspired, empowered and more enthusiastic than ever about the future of the cannabis industry and my role within it. Channeling that passion, I was happy to help the Women Grow team develop the messaging and brand for this year's Summit. When women grow, we all grow. The message of this upcoming Leadership Summit is particularly poignant in today's climate. As a relatively new industry, we have a unique opportunity to shape its culture and future. Women Grow has helped paved the way for women dedicating their time and talent to the industry's growth to achieve leadership roles in successful cannabis companies. Many of these leaders are mothers, professionals in other industries and new entrepreneurs. But we can't stop fighting for our voices to be heard in this industry. Despite our success stories, we have work to do. The cannabis industry should follow the example of the cannabis culture that started this very movement by striving to be more diverse, open-minded and inclusive. We must create a culture where women (and men) are not only treated equally, but feel valued, safe and comfortable in the workplace. We have the opportunity to show other industries that we have the power to change the norm. When women lead, we inspire change. I've been to countless cannabis conferences and expos and have benefited from the networking opportunities. 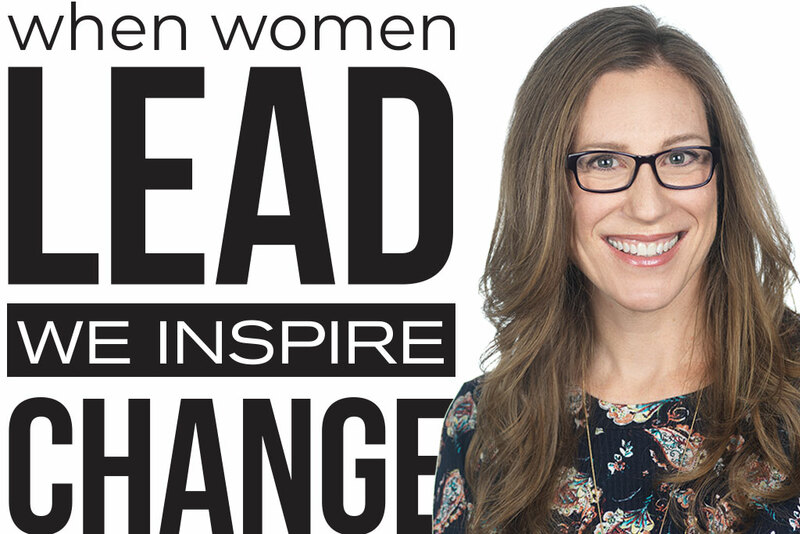 The Women Grow Leadership Summit, however, is unlike any other conference I've attended. The Summit offers an opportunity for speakers and attendees to share their stories, goals, expertise and inspiration freely. You walk away from the conference with more than a stack of business cards and flyers. What you gain from the Women Grow Leadership Summit is invaluable knowledge, resources and relationships that will undoubtedly help you on your path in this industry. With just under a week until the Summit, I've found myself reflecting on my journey into this amazing industry. Women Grow truly fosters a sense of a community and empowerment for cannabis entrepreneurs. I continue to be in awe of my friends, partners and clients — especially the many women that have helped shaped and will continue to shape this diverse industry. I look forward to seeing familiar faces and building new relationships at the 2018 Women Grow Leadership Summit. When women unite, we are unstoppable. *By using our special sponsor discount code: brandj, you can purchase your All Access pass for the Leadership Summit for $325!